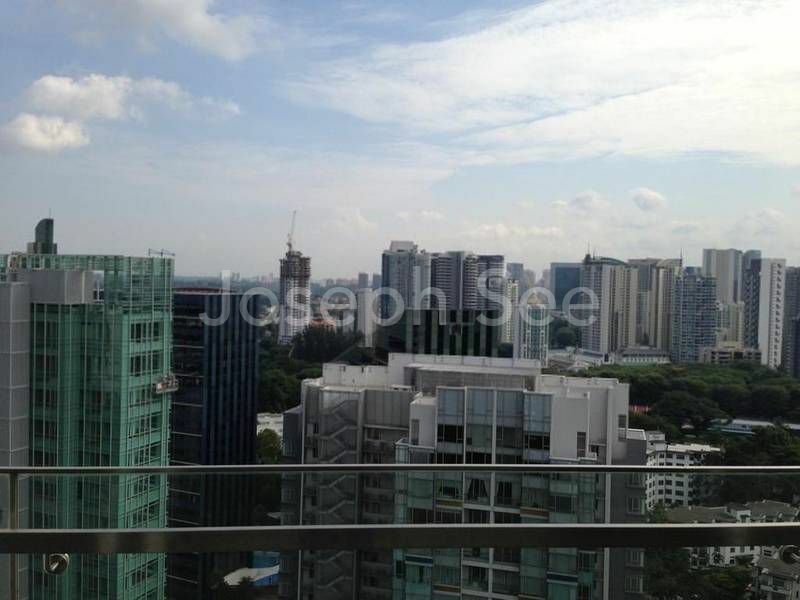 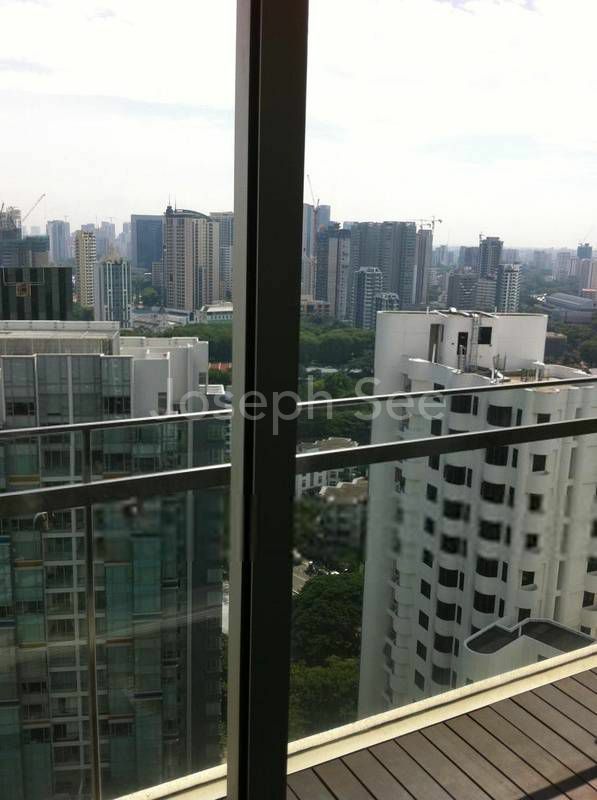 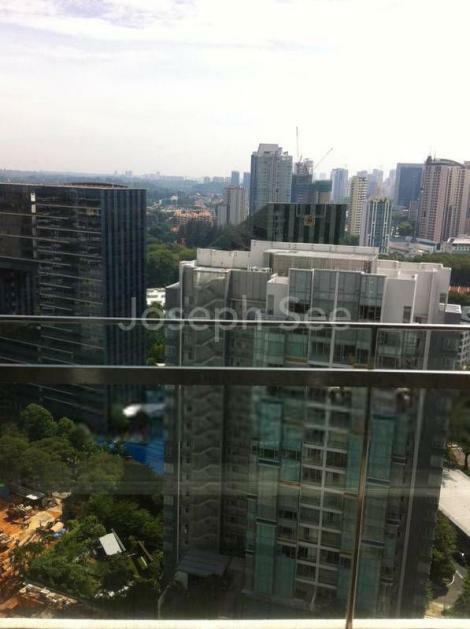 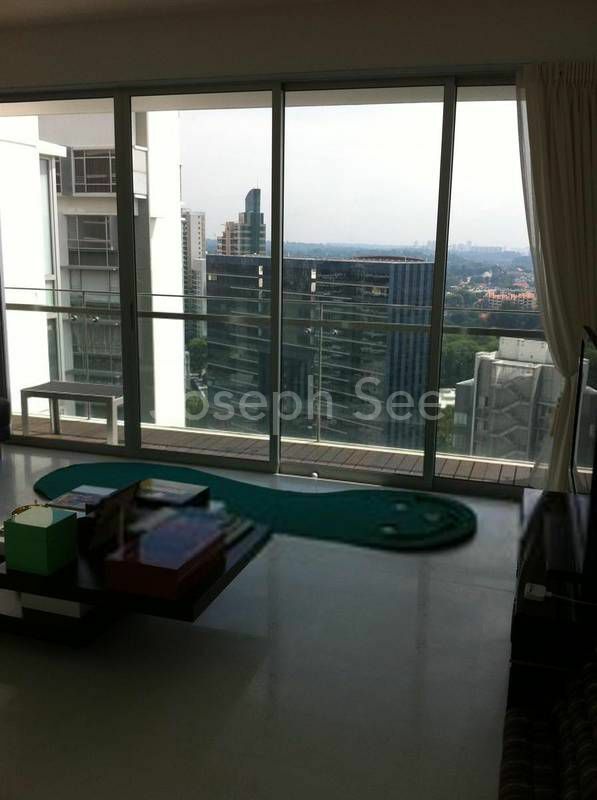 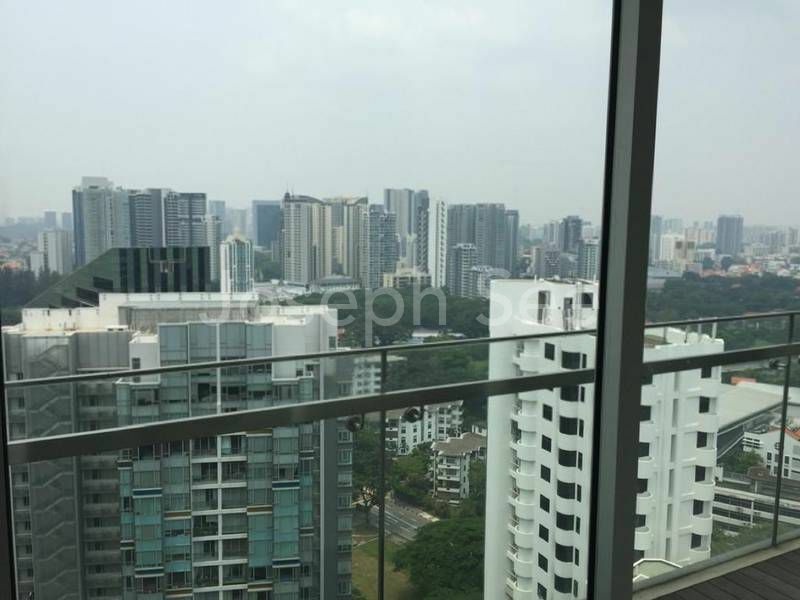 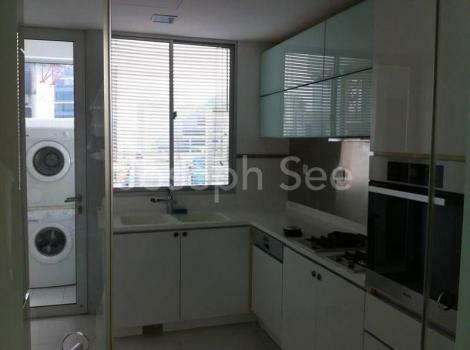 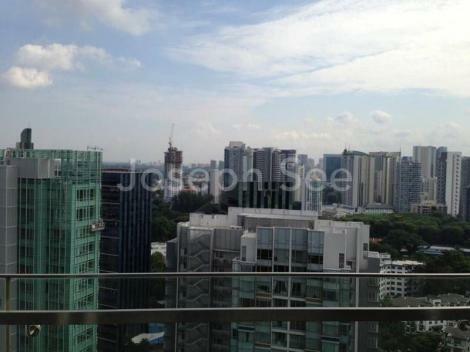 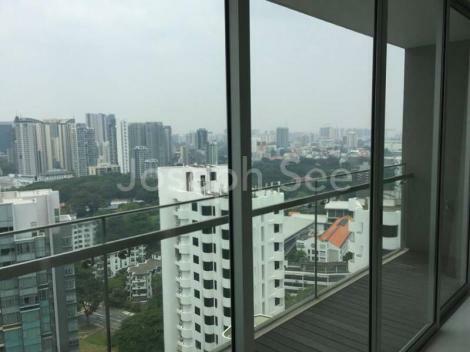 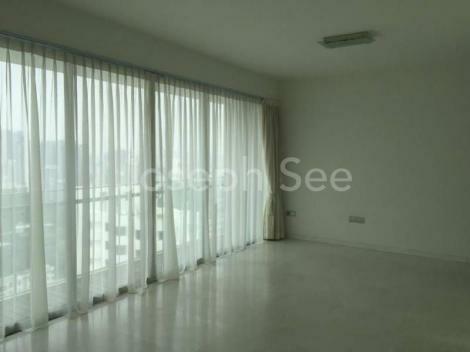 Living in the Heart of Orchard Road, elevated ground right behind Paragon. See Wen Zhong (Joseph)Hi, thank you for your interest. 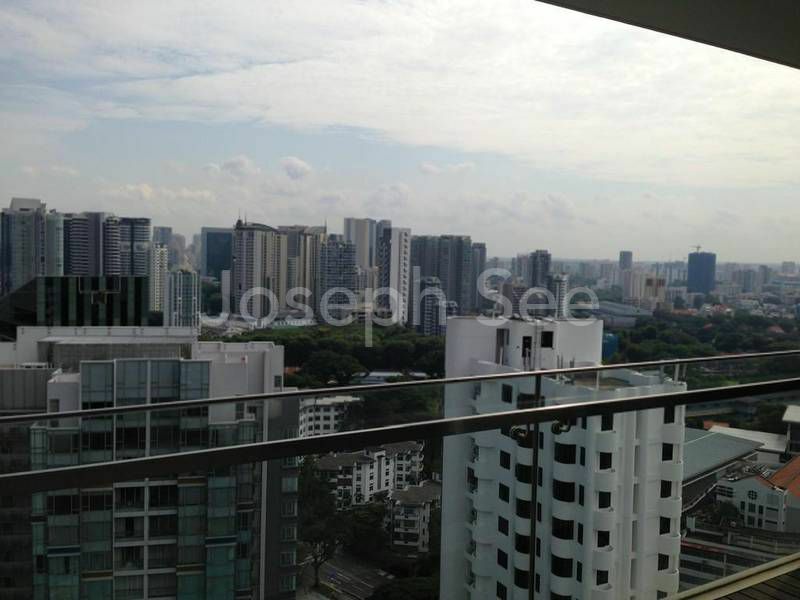 © 2019 (josephsee.push.sg) All Rights Reserved.